Showing results by author "Gene Levitt"
Van Heflin and Gerald Mohr each play the title role in these electric episodes, cracking wise with the of angry glee of a take-charge operative who careens, cajoles, shoves, shouts, and sometime shoots his way to a solution in his quest for a stolen object, a missing person, or a killer needing to be found. 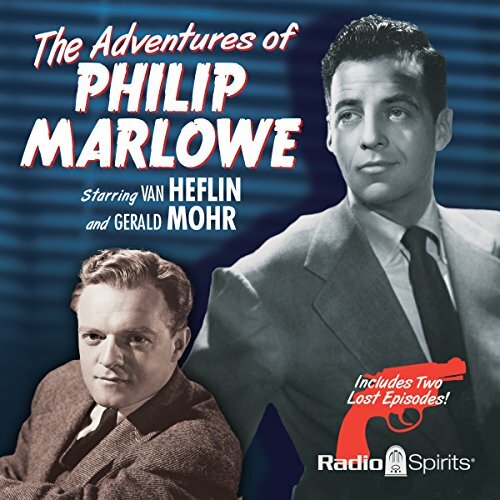 Includes two Van Heflin episodes never before available to the public since their original broadcast. Includes 20 digitally restored and re-mastered episodes.